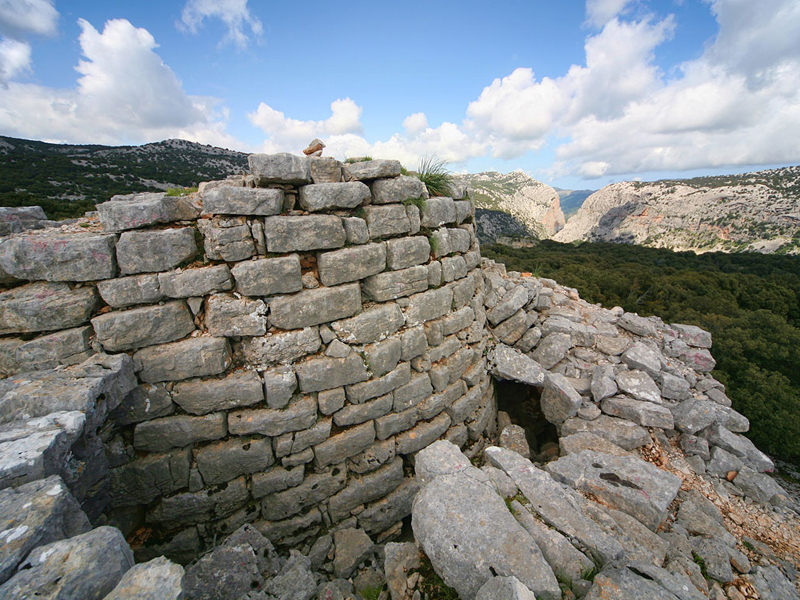 Orgosolo has been populated since ancient times. 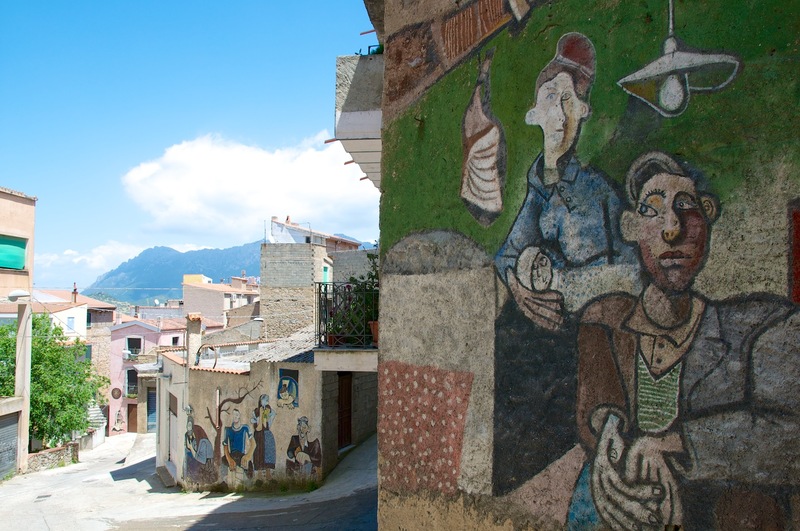 Becoming famous in the end of the 1800s because of reports events tied to “banditismo”, now is visited for its distinguishing murales painted on walls of the houses and rocks around the city with social, artistic and politician subject. Messenger of culture and traditions also and above all of enogastronomic brings you to the discover of old and genuine taste. Point of interest is the church of San Pietro and its 1400s bell tower. 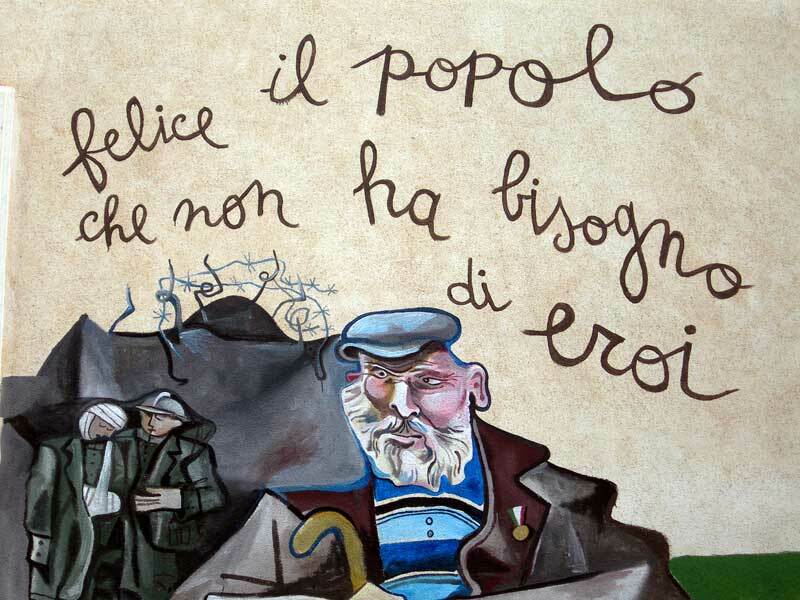 A day dedicated to the culture and tradition and an opportunity to admire the sardinian hinterland panorama.